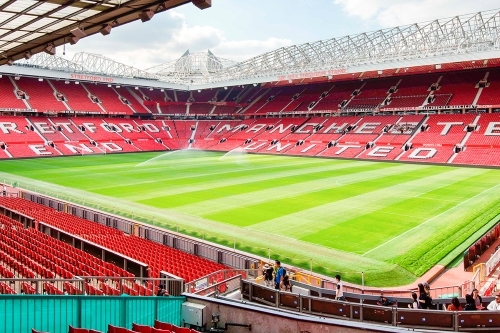 Visit the famous Old Trafford Stadium "Theatre of Dreams" home to one of the top Premier League teams - Manchester United, battle it out against your choice of team fixture*. With a capacity of nearly 75,000 - it is the largest club football stadium in the United Kingdom, ensuring an electric atmosphere and an exciting game. The club boasts an array of trophies including an impressive 20 Premier League titles, 12 FA Cups and 3 UEFA Champions League titles. Enjoy the game from Executive Club Hospitality including: access to hospitality three hours before kick off and one hour after the final whistle, luxury padded seating, a three course a la carte menu (for Premier League, Domestic Cup and European fixtures only), complimentary wine, beer and soft drinks, halftime tea and coffee and a matchday gift and programme. Silver fixture covers all other Premier League teams excluding Manchester City, Chelsea, Liverpool, Arsenal and Tottenham. This package also excludes all European League fixtures. There is the option to upgrade to one of the above fixtures at a surcharge after the auction. 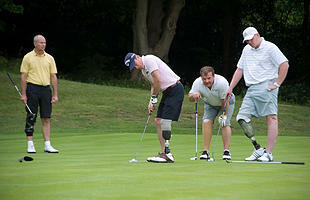 All fixtures are subject to availability and allocated on a first come first served basis. Please note tickets are for the 2019/20 season only.